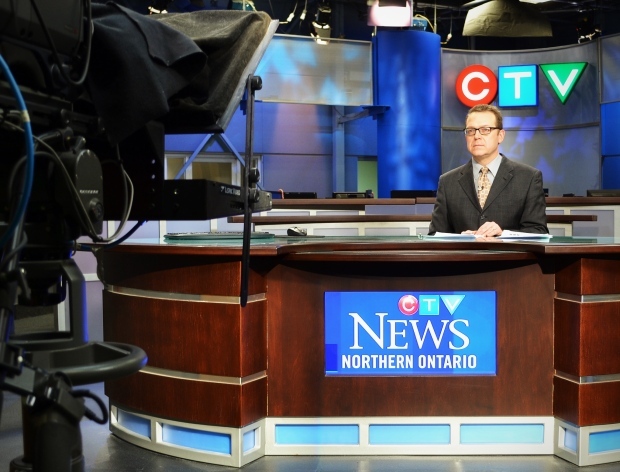 LOCAL, IMMEDIATE, SERIOUS, WEATHER and CONNECTED - these key words drive the CTV Northern Ontario brand. CTV Northern Ontario is committed to producing timely, relevant and accurate news for the north. With 22 experienced photojournalists based at stations in Timmins, North Bay, Sault Ste. Marie and Sudbury, CTV is committed to producing timely, relevant, accurate "news for the north". Our flagship CTV News at Six is among the highest rated CTV newscasts in the country. CTV has a long history of producing strong ratings throughout its programming lineup. CTV’s mandate is to ensure our viewing audience is reflected in the diversity of our programming and our people. CTV Northern Ontario maintains a strong commitment to the Aboriginal community through active engagement in sponsorship, news coverage, and community building. Deeply rooted and committed to the hundreds of communities we serve; CTV Northern Ontario strives to make tangible contributions by playing an active role in community growth and development. This long-standing tradition is exemplified through the continuation of Canada’s longest running telethon for children who are less fortunate. CTV is committed to the future, nurturing the development of broadcasters, writers, filmmakers, and the producers of tomorrow through the program development fund, internships and bursaries. CTV Northern Ontario is proud to be a part of the lives of Northerners for over 60 years.